A purse always takes priority. Even when one has 14,000 other projects in the making. So, what should fall into my lap? 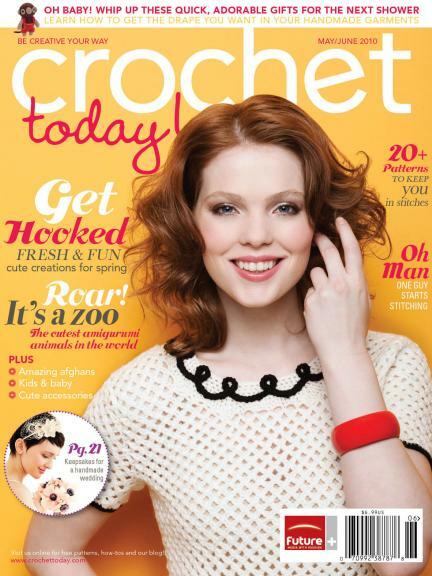 ---> the May/June 10 issue of CROCHET today! and whew! the sheer pleasure of paging through this magazine can alone send me into a complete crochet tailspin. For me, that is half of the fun ---> seeing every delicious project just sets me on fire. 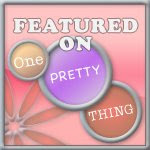 And yes, purses have made my list of top 5 things e.v.e.r. --- so there was no way I could pass up the May Flowers Tote. Using this gorgeous turquoise yarn and a size I hook, I began the easy pattern of a row of sc dc. And then a row of sc. That's it! I want the sturdiness of being able to chock just about everything into this bag, so I chose a complimenting fabric to use as the liner. 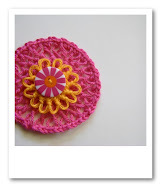 And I will crochet some flowers to embellish when attaching the handles. Definitely the color of pool water. And that is the best color after a soggy, rainy, cold spring. Love, love, love the purse ... the color is my favorite! It's gorgeous! 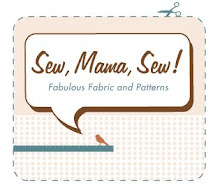 I can't wait to see it with your fabric and other choice yarns. What a fun project! Fantastic colors and love the straps! It is going to be so much fun! Sua bolsa esta muito bonita. Parabéns!! Very nice and I love the color. I love that! What yarn are you using? it is LOVELY. Mine is holding up fantastically - I use it constantly. PS. Did you liked the song? i love this tote - but i don't know this magazine - is it american? do you know if is it available in the uk ?? 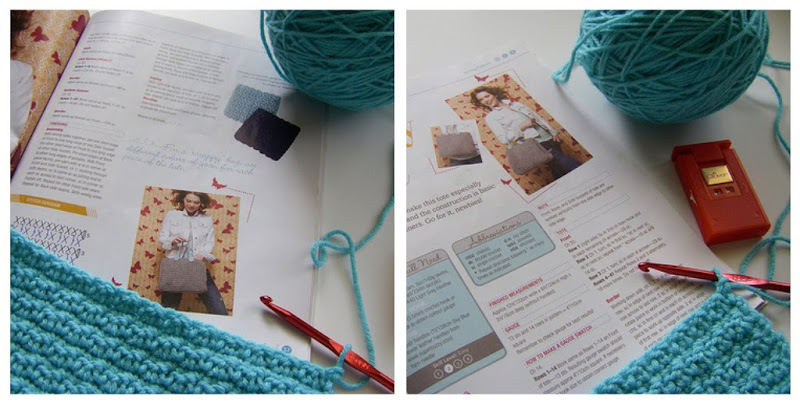 Just reading back through all your luscious projects! So lovely each one!